The market for subscription-based media consumption has increased in recent years, thanks to services like Netflix for movies and TV shows, Kindle Unlimited for books, Audible for Audiobooks, etc. A newer service that’s starting to attract people is Playster and for a monthly fee, users can downloads unlimited music, movies, books, audiobooks and games. But while this service is great for the customer, authors may be worried about their profits from an unlimited platform like Playster. 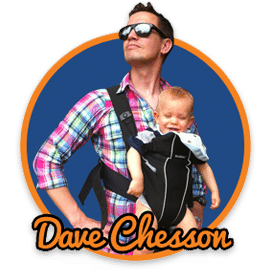 Kevin Tumlinson from Draft2Digital explains in the episode how the service works and can sometimes even be more profitable for authors than Kindle Unlimited or Audible. 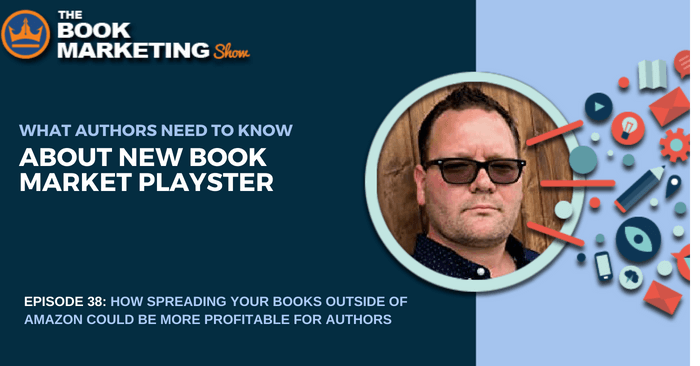 One big thing to note is when someone reads 20 percent of your book in Playster, you receive 60 percent of the profit (70 percent if you’re not using a service like Draft2Digital). While that may seem like a large percentage a person would have to read, remember than many book previews available on Amazon or similar sites can be 10-20 percent of the book. There is a free 30-day trial with Playster that may initially scare authors. But with Playster, they take on the risk, as opposed to Amazon, which factors that risk into giving a percentage of the profits from the number of pages being read. The beauty of not getting paid until the buyer reads 20 percent is that if they get that far, they most likely want to finish the book, meaning the author will get paid. We’ve talked in past episodes about spreading your book to other markets outside of just Amazon, since these new services are becoming available and readers are going to look for new markets. With a service like Playster, readers don’t have to worry about credits or trying to download the biggest book they can every month through Audible or Kindle Select. Playster actually encourages people to read at their pace, since it’s unlimited. You want to make sure you’re keeping kind of a steady flow and you want to get the most out of it. If you’re going to have to pay that fee again next month, you’re going to want to jump back in and get even more books. So I think it’s very encouraging. If you’re an author who’s interested in making your books available on Playster, it can be a bit of a hassle getting it up there, and it might be worth giving a service like Draft2Digital the extra 10 percent to do that for you. 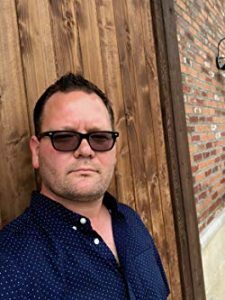 Kevin Tumlinson is an award-winning and bestselling novelist, living in Texas and working in random coffee shops, cafés, and hotel lobbies worldwide. His debut thriller, The Coelho Medallion, was a 2016 Shelf Notable Indie award winner. Kevin grew up in Wild Peach, Texas, where he was raised by his grandparents and given a healthy respect for story telling. He often found himself in trouble in school for writing stories instead of doing his actual assignments, and he doesn’t regret that in the least. Kevin’s love for history, archeology, and science has been a tremendous source a material for his writing, feeding his fiction and giving him just the excuse he needs to read the next article, biography, or research paper. 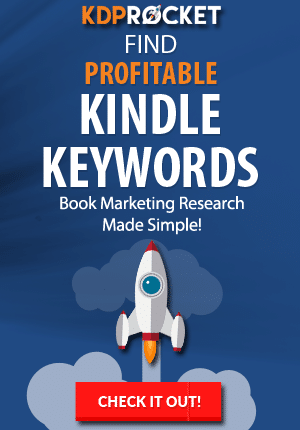 Book Marketing Show Kindle Select vs KU vs Other Markets: What’s an Author To Do? 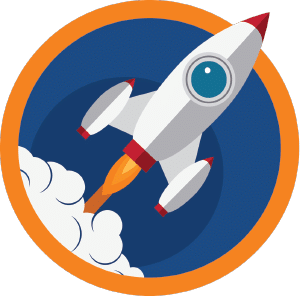 Kindlepreneur Playster Review + Discount: But Isn’t Playster A Scam?